Bullfrog Power is Canada's leading green energy provider, providing renewable energy solutions for both homes and businesses. Started in 2005 in Toronto, they are a renewable energy-based company with the ultimate goal of transitioning Canada into a low-carbon economy. The way it works is that businesses and homes sign up with Bullfrog to initially assess the energy they consume and then match that consumption by purchasing an equal amount of green, clean, renewable energy. That green energy then gets put back into the national grid, pipeline or fuel pool, displacing energy from polluting sources. VersaCold is proud to say that we’ve been choosing renewable electricity and renewable natural gas with Bullfrog Power since 2015. Through our partnership, we are reducing our emissions footprint and helping to green our energy systems. 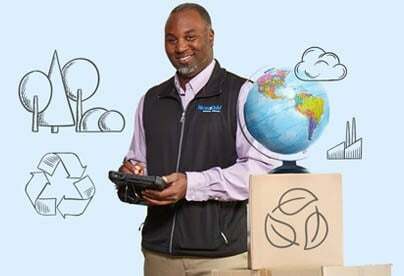 Our initial commitment is based off of our monthly energy usage at our corporate office in Richmond, BC, where we displace approximately 12.4 megawatts of conventional electricity with renewable electricity per month and 88.4 gigajoules of conventional natural gas with renewable natural gas per month. Through this renewable energy purchase, VersaCold now displaces 54.83 tonnes of CO2 annually, or 4.56 tonnes of CO2 monthly. Beyond matching our conventional energy usage with green energy, our partnership and monthly contribution also impact diverse communities throughout Canada by helping to fund green energy projects. And one of those initiatives, we’re proud to report, is helping a local community not too far from Richmond—the Skidegate community in Haida Gwaii, British Columbia. Haida Gwaii is a remote group of beautiful islands located off the coast of BC. It is home to the Haida people, a First Nations community that settled in the area over 8,000 years ago. 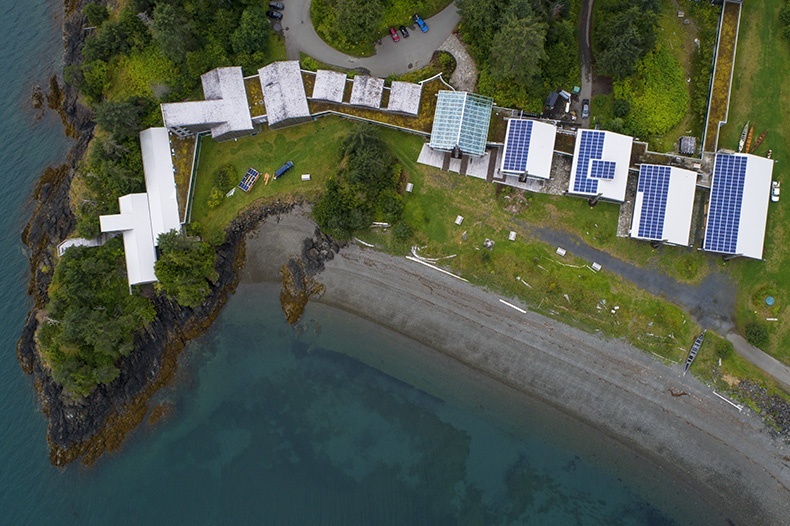 Through Bullfrog Power’s Community Renewable Projects program, VersaCold recently supported the solar installation at Kay Llnagaay, Haida Gwaii’s cultural heritage centre. Prior to the project, the centre used 10 million litres of diesel fuel and paid more than $100K per year for electricity. The 100 kW solar installation, the largest community-owned renewable project in BC, reduces the community’s reliance on fossil fuels as well as its electricity costs. Powering the centre with energy from the sun also helps the Haida people continue to thrive as stewards of the land and sustain the cultural site, which plays such an important role in protecting and promoting their history. “This new solar project will leave a cleaner footprint on Haida Gwaii for years to come and serve as a reminder that there are local solutions we can act on today to move toward a clean energy future,” says Billy Yovanovich, Chief Skidegate Band Councillor. The project on Haida Gwaii is just one of more than 130 community renewable energy projects across Canada currently being supported through Bullfrog Power. The projects are not only increasing the amount of renewable energy in Canada and cleaning our grid—they are also providing important social and cultural impacts. VersaCold is proud to be a part of this amazing program and to support 100% green energy. To learn more about Bullfrog Power and/or their Community Renewable Projects program, visit bullfrogpower.com. VersaCold puts food first. With 65 years of experience and counting, this commitment is nothing new. 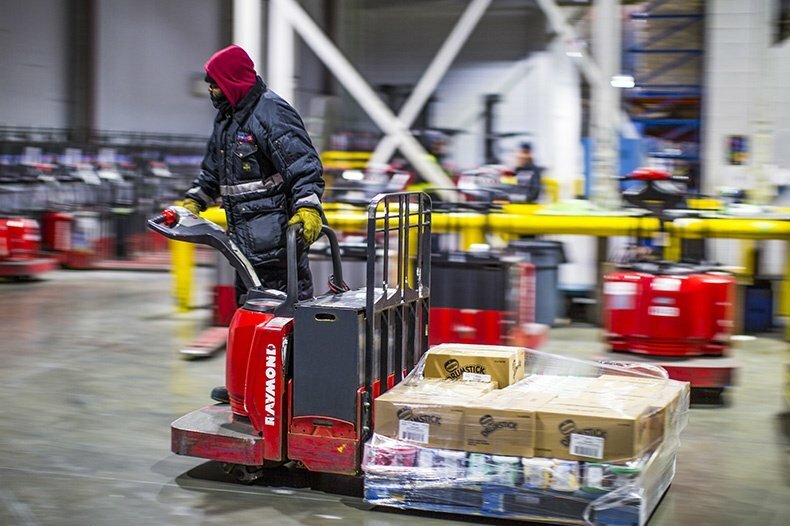 We always strive to be the best partner possible as we join our customers on their mission to delivering safe, quality food to Canadians. 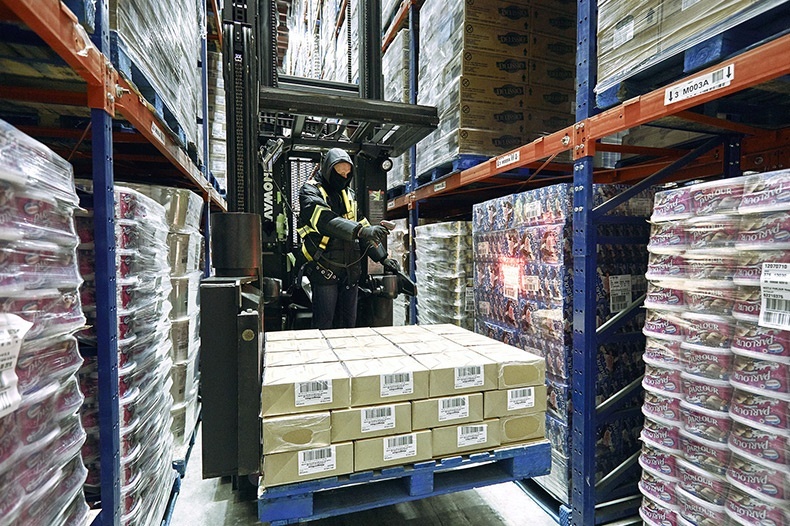 VersaCold has invested years of care and expertise in food safety and cold chain quality assurance. We are dedicated to food. That’s why we go above and beyond to demonstrate our commitment to providing customers with the highest level of quality and freshness. And one way we honour this commitment is by choosing to utilize certifications like The British Retail Consortium (BRC) to regulate and maintain our quality standards. ELDs (Electronic Logging Devices) have been a hot topic of discussion in the recent months following December’s US mandate. And while Canadians begin to prepare for an ELD mandate of their own, the topic is proving to be quite a controversial one. Thinking National. Acting Local. Great Fit. 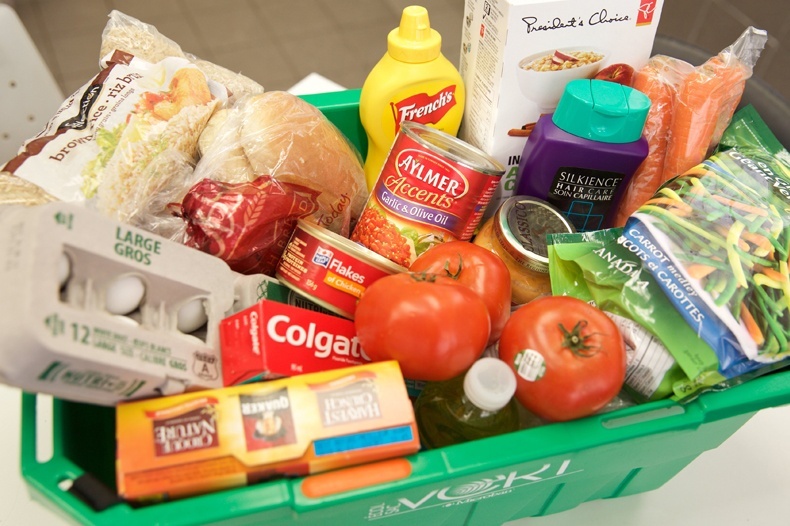 Supply chain expertise presents a charitable partnership opportunity; common values seal the deal. One of the great things about working nationally throughout Canada is that you start to develop an understanding that it’s a giant landscape compiled of unique and amazing local communities that people really care about. Which is why over the last year, as we have undergone a search to find the right charitable partner, it has been important for us to find an organization with a strong national presence but makes a real impact at a local level. What makes a strategic partnership? And shouldn’t all partnerships be strategic to a large extent? While these questions may seem somewhat rhetorical—and in fact they are—in the business sense, a strong strategic partnership should benefit both parties in ways that could not otherwise be accomplished exclusively. And the strongest partnerships continue to build and grow, lasting for years to come. 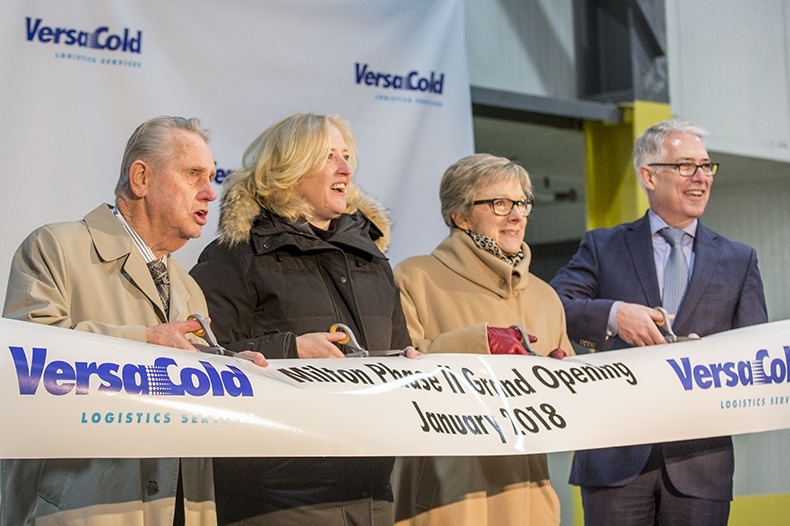 As family and friends ring in the New Year and get ready for winter, VersaCold is working in the background, partnering with our customers to make sure the food that reaches tables is fresh, safe, and delicious. 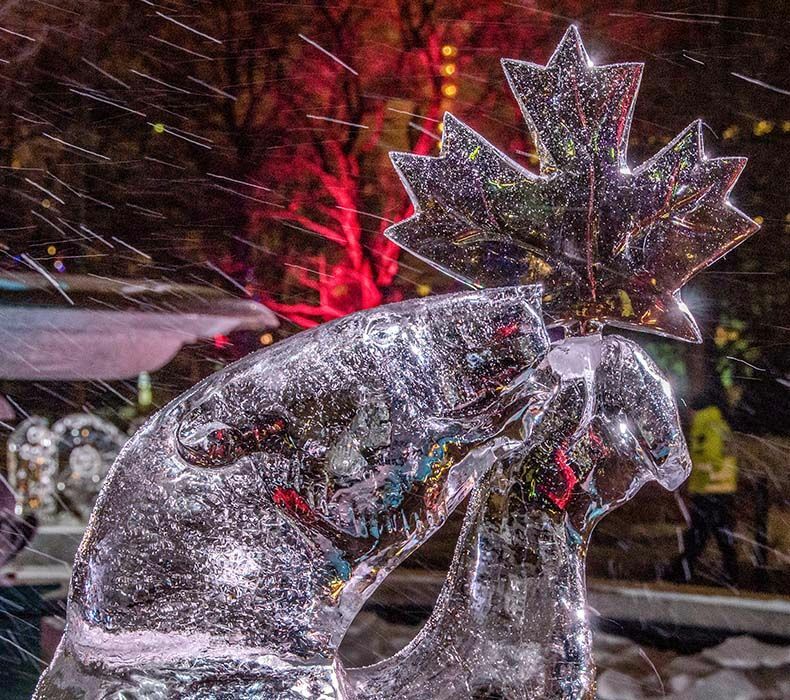 Winter is Canada’s season, and at VersaCold we love all things cold and Canadian, so what better way to embrace the frosty weather and celebrate living in the great white north than by bundling up and attending one of the country’s many outdoor winter festivals. With events from coast to coast, there is truly something for everyone. So lace up your skates, grab your toque and check out what’s happening from Jasper to Fredericton. Below is a list of the coolest winter festivals across the country. 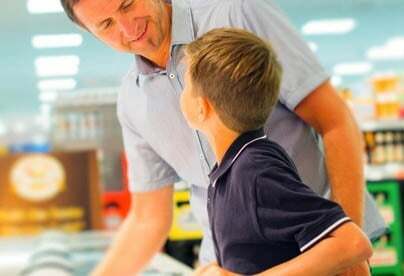 The concept of refrigeration is a relatively simple one. 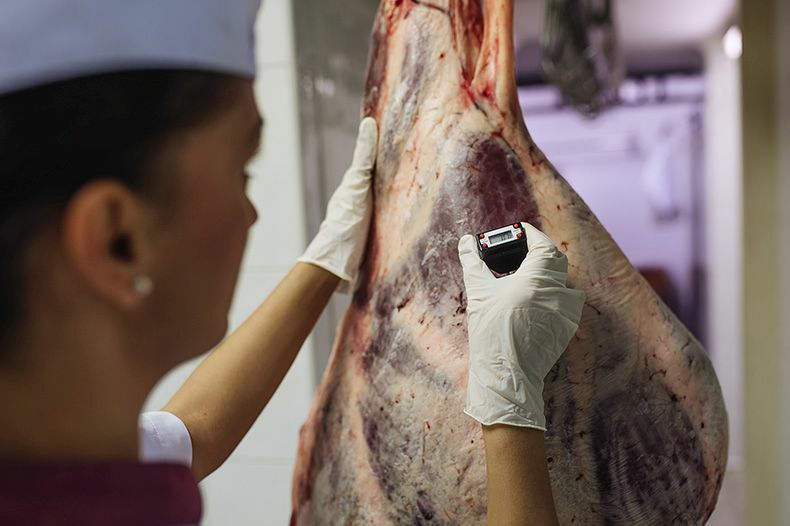 Store foods that are not yet ready to be consumed at a temperature low enough to preserve their optimal freshness and quality – until such a time when they are ready to be prepared or eaten. In the world of transportation, there is a common misconception that the only difference between carriers is price. 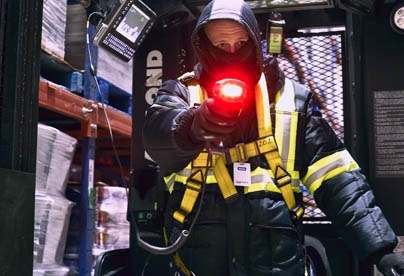 It is understandable when you consider the low barriers to entry for the transportation of goods means that anyone can start hauling product and charging for it. 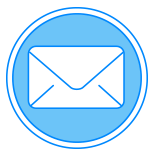 However, when it comes to maintaining the highest level quality for your product in the face of evolving regulations and customer preferences, we know that investment in technology and infrastructure is what sets a carrier apart. 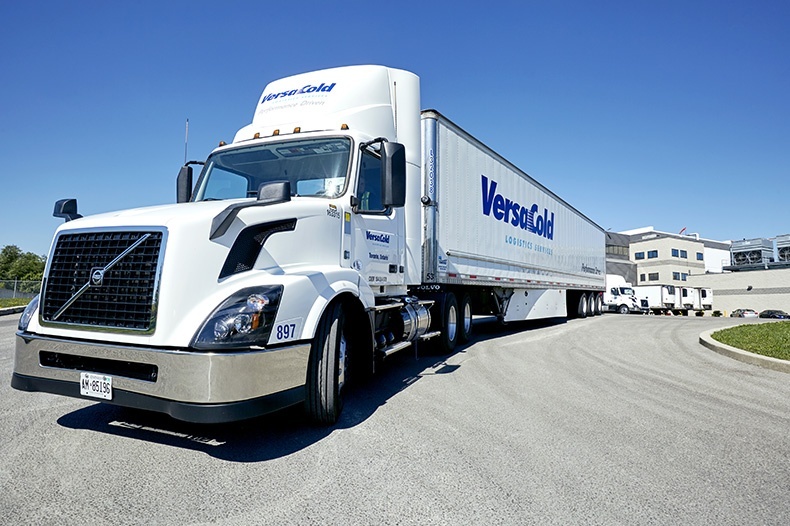 That is why VersaCold has in recent years been taking significant steps to implement the latest transportation technology innovations to provide customers with a fully connected cold chain. 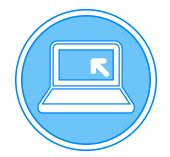 Strategic investment in technology provides our customers with real-time tracking, enhanced transparency and improved efficiencies so they can rest easy knowing their product is in good hands.